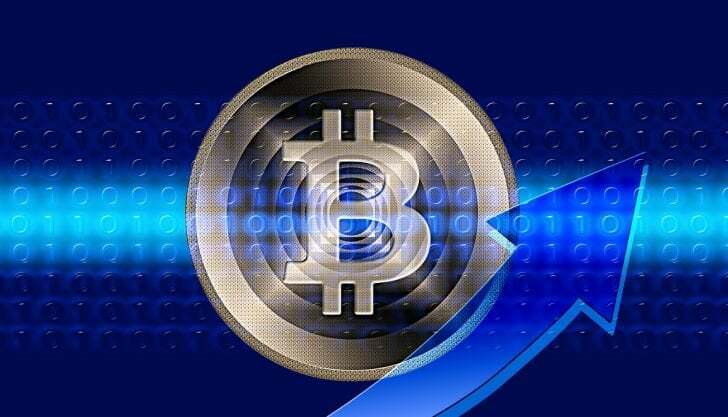 he British travel company Corporate Traveler has announced the start of accepting Bitcoin for payment. This is reported in the press release . This became possible thanks to the partnership of the company with the BitPay cryptocurrency processing service. “We have revealed the growing demand of our customers for the opportunity to pay Bitcoins for booking travel. We chose BitPay to manage our trading operations [with cryptocurrency], as they make the whole process easier – from getting bitcoins or Bitcoin Cash to sending money to our account , ”said General Traveler Andy Hegley. The company said that they are not worried about the cryptocurrency price volatility, since the bitcoins will be immediately converted into British pounds. BitPay charges a 1% commission for converting funds, which, as stated by Corporate Traveler, is cheaper than processing credit card payments. Recall that during 2018 BitPay processed transactions in excess of $ 1 billion.